Our signature Hertfordshire afternoon tea is served on a tiered cake stand, including a range of finger sandwiches, sweet treats and freshly baked scones served with the traditional jam and clotted cream. Why not also upgrade to a refreshing glass of prosecco or champagne? 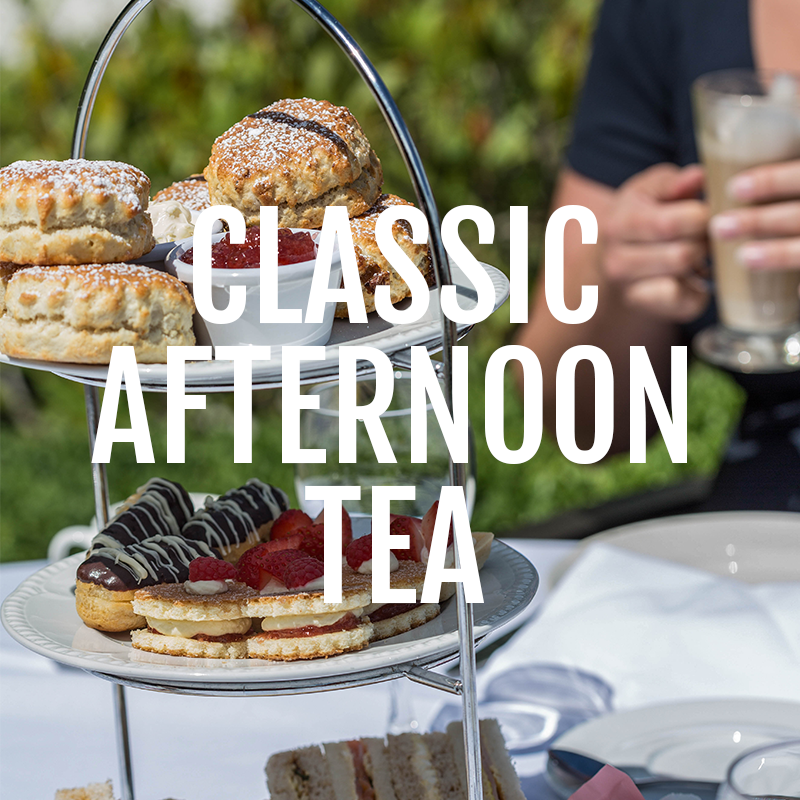 Our afternoon teas can be enjoyed from 12pm-5pm daily, from your choice of our south facing patio terrace, Brasserie Restaurant or Bar and Lounge. 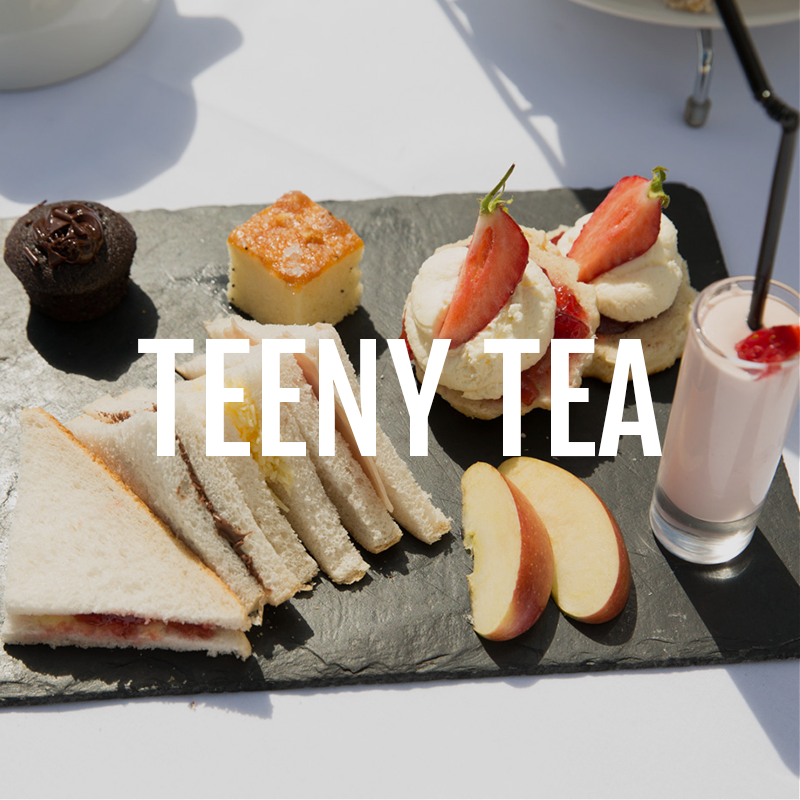 Afternoon tea at Aubrey Park is perfect for special occasions such as birthdays, anniversaries, baby showers and hen parties. If you’re a larger group, get in touch with our events team to discuss private rooming options: events@aubreypark.co.uk.